UZEI, responsible for this website, assumes the commitment to process the information of its users, members and customers with full guarantees and to comply with national and European requirements that regulate the collection and use of personal data. This website, therefore, strictly complies with the Organic Law 15/1999, of 13 December, of Protection of Personal Data (LOPD), and with the Royal Decree 1720/2007, of 21 December, known as the Regulation of development of the LOPD. It also complies with the Regulation (EU) 2016/679 of the European Parliament and of the Council of 27 April 2016 on the protection of natural persons (GDPR), as well as with the 34/2002 Law, of 11 July, of Information Society Services and Electronic Commerce (LSSICE or LSSI, in Spanish). These General Conditions regulate the use (including the mere access) of the web pages, which are part of Unibertsitate Zerbitzuetarako Euskal Ikastetxea (hereinafter referred to as “UZEI”) website, including the contents and services made available in them. Any person who has access to this web accepts the General Conditions in force at any particular time. We will only collect personal information to the extent necessary for providing our services. We do not share personal information with anyone else, except to provide the service you have requested or to comply with the law. Personal data you provide to UZEI by electronic mail, web forms, private areas or any other mean located at this website will be stored in files belonging to UZEI, data controller, with the aim of attending to queries and requests received, to contact you, to manage the services which have been requested, to engage in commercial relations and to fulfill legitimate duties which are inherent to the activity of the company, as well as to send bulletins and newsletters which you may have subscribed to, and to send commercial information that may be of interest to you in the future. UZEI does not sell, rent or make available personal data that can identify the user, nor will do so in the future. However, in some cases collaborations can be made with other professionals, in those cases, consent will be required from users informing about the identity of the collaborator and the purpose of the collaboration. It will always be done with the strictest safety standards. The data will be preserved while the mercantile, member or collaborator relationship is maintained, or until its erasure is requested by the data subject. Google Analytics: Analytical web service provided by Google, Inc., a Delaware company whose main office is at 1600 Amphitheater Parkway, Mountain View (California), CA 94043, United States (“Google”). Google Analytics uses “cookies” to help UZEI to analyze how users use the website. The information generated by the cookie about your use of the website (including your IP address) will be directly transmitted and filed by Google on servers in the United States. Consulting/Management: ATE ASESORES DE GESTIÓN ., established in the EU. It processes data to provide consulting/management services to UZEI. Web platform: WordPress, established in the USA. It processes data to provide web platform services to UZEI. Request access to personal data concerning the data subject. 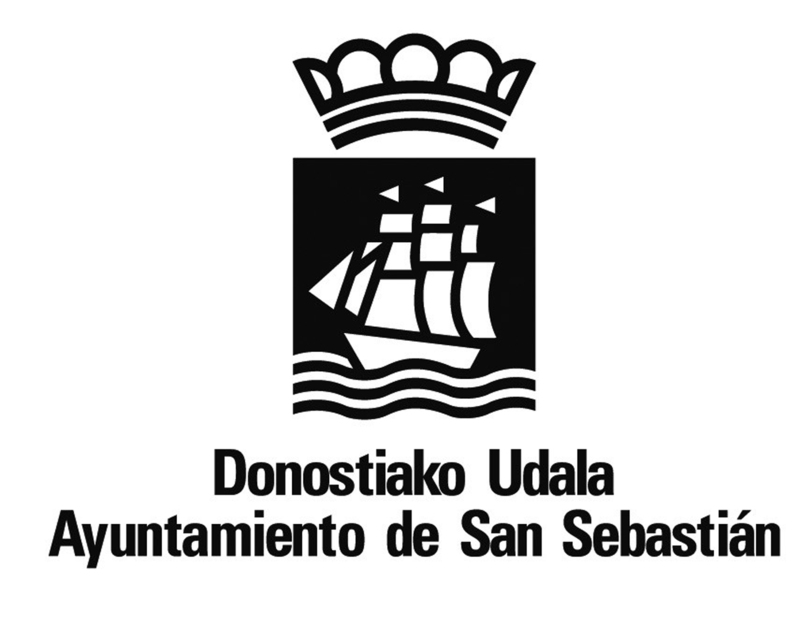 If you wish to exercise any of the rights, please write to the data controller: UZEI, Aldapeta 20, 20009 Donostia – San Sebastián, (Gipuzkoa). Or send an email to birazabal@uzei.eus . The request must include a photocopy of a document (DNI) identifying the applicant. In the event of making a request when acting as legal representative, you must attach a document which certifies your role as legal representative. This revocation will not be, in any case, of a retroactive nature. With respect to secrecy and security of the data. UZEI is committed to the use and treatment of the data, respecting your confidentiality and to use it in accordance with its purpose, as well as to comply with its obligation to save and take all the measures to prevent its alteration, loss, or unauthorized processing or access, in accordance with what is established in current legislation regarding data protection. UZEI cannot guarantee the absolute impregnability of the Internet network and, therefore, the violation of data through fraudulent access to them by third parties. Regarding the confidentiality of the processing, UZEI will ensure that any person who is authorized by UZEI to process client data, will do so confidentially (through contractual or legal obligation). When a security incident occurs, UZEI will notify the data subject timely information related to the Security Incident. UZEI reserves the right to modify the current policy to comply with new legal or jurisprudential procedures or practices in the industry. In such cases, UZEI shall announce the changes made on this page with reasonable notice before they are implemented. In accordance with the LSSICE, UZEI does not engage in SPAM practices, and therefore does not send commercial electronic mail messages unless previously requested or authorized to do so by the user. According to the Law 34/2002 of Information Society Services and Electronic Commerce, UZEI undertakes not to send commercial communications without properly identifying them as such.